The concept behind floating is nothing new – floatation therapy has been practiced for more than 40 years – but until this week it was certainly new to me. I was recently invited by Float Sense to experience it for myself, and can say it’s unlike anything I’ve ever experienced before. 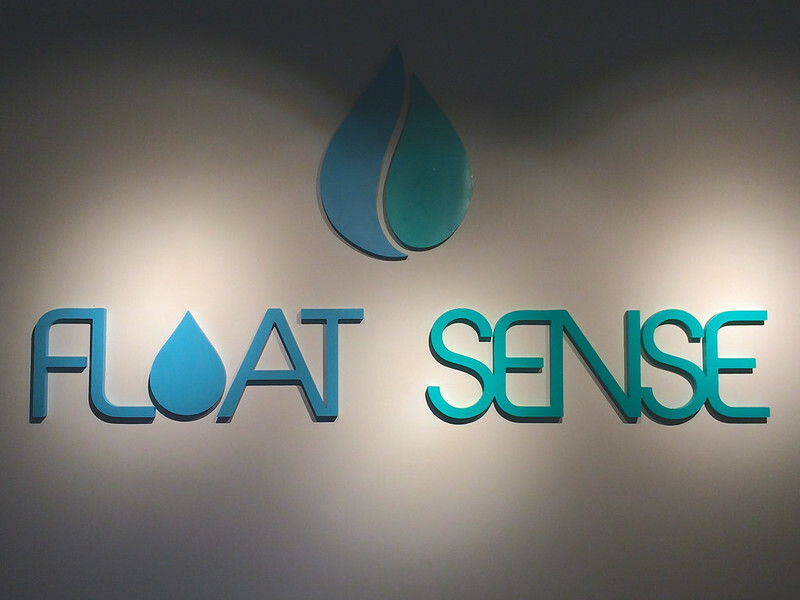 Float Sense, located in central Burnaby, is one of the newest floatation therapy clinics to open up in Greater Vancouver. Their concept is based on the notion of Relax, Recover, and Recharge. Float Sense prides itself on providing its clients with the opportunity to take part in what’s known as Floatation REST. REST is an acronym for Restricted Environmental Stimulation Therapy. For those unfamiliar with the concept of floating, it involves lying in an enclosed tank designed to deprive the floater of his or her senses. The tank is filled with 11 inches of precisely warmed water filled with about 800 pounds of epsom salts, creating enough buoyancy to allow the user to float without any effort whatsoever. It’s designed to create a state of total relaxation while providing countless health benefits that have been scientifically proven over the last several decades. 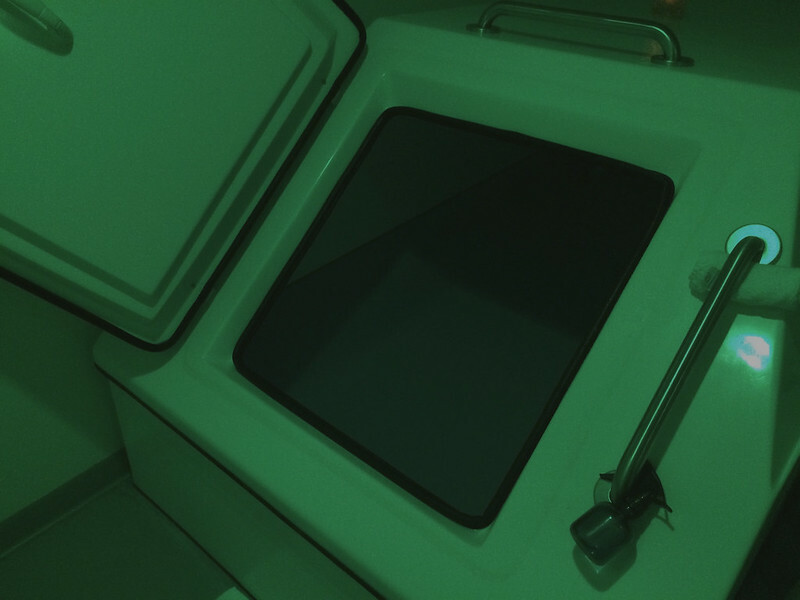 I had two initial hesitations about floating: first, despite not being claustrophobic, I still wasn’t sure about sealing myself in a sensory deprivation tank. Secondly, I was skeptical that I would get anything out of the experience at all. My session at Float Sense proved me wrong on both. The tanks are located in private, serene rooms with low lights. They’re also much larger than they look, and once inside, I was able to completely starfish in the water, stretching as much as I needed to in order to get comfortable. Another added comfort was knowing that there’s actually very little water inside the tank and they cannot lock from the outside. It’s not nearly as scary as it looks – I promise! My 90-minute session seemed to pass in phases and went by much more quickly than I expected it to. Once I was able to get myself comfortable (hands resting behind my head seemed best), I started to feel like I was drifting. Not off into sleep, but drifting along on a stream. Other times I was so in tune with what I was doing, that I couldn’t remember if I briefly fell asleep or mentally zoned out entirely. By the end I felt both re-energized and relaxed. Moisturizer – Though showers are provided to rinse off after, the 800 pounds of salt in the tank certainly took its toll on my face, leaving it feeling a bit parched. I’ll bring a smudge of coconut oil with me next time for afterwards. Bring a Hairbrush – The fact that I’d be submerged in water seemed to escape my mind and my hair was a mess when I left without anything to comb through it! Dress Comfortably – Feeling the post-float glow is great, and keeping it going will be a lot easier if you don’t have to squeeze into skinny jeans and boots afterwards. I will draw the winner at noon on Tuesday, December 1st! Good luck! To learn more about Floatation REST and to visit Float Sense, Burnaby’s newest floatation centre, visit them online, follow the centre on Twitter, check out their pics on Instagram, or like them on Facebook. They’d love to meet you! Disclaimer: I was not paid to write this post though my float session was complimentary. The thoughts, views, and opinions expressed in this post are entirely my own. UPDATE: This contest is now closed. 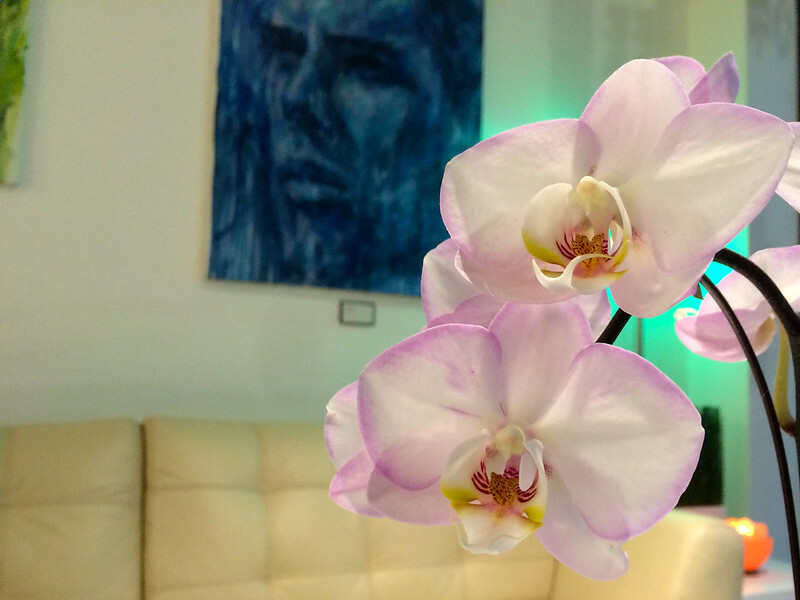 Congratulations to Jen R. on winning a 90-minute float session from Float Sense! I hear such good things about this all the time! Although I am a little claustrophobic, I want to give this a try.